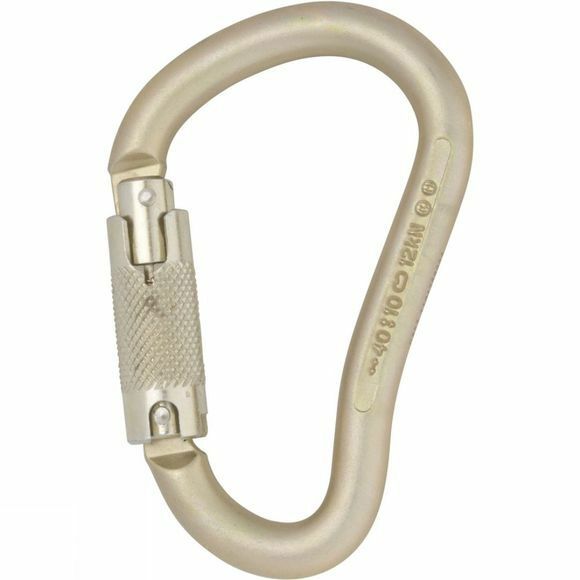 If durability and strength are more important to you than saving weight, then this is the perfect belaying/rigging biner. The Steel Boa may be 266g but it is also incredibly strong (a whopping 40kN Gate closed strength! ), plus it has a zinc coating to protect against corrosion.